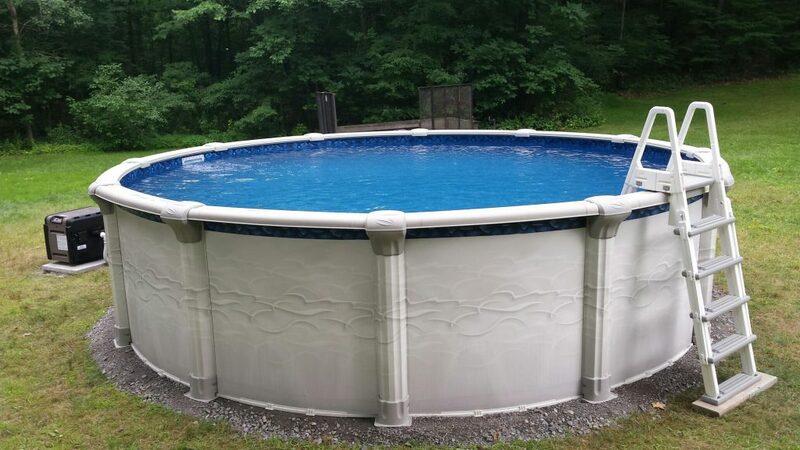 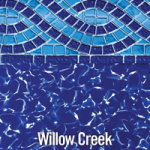 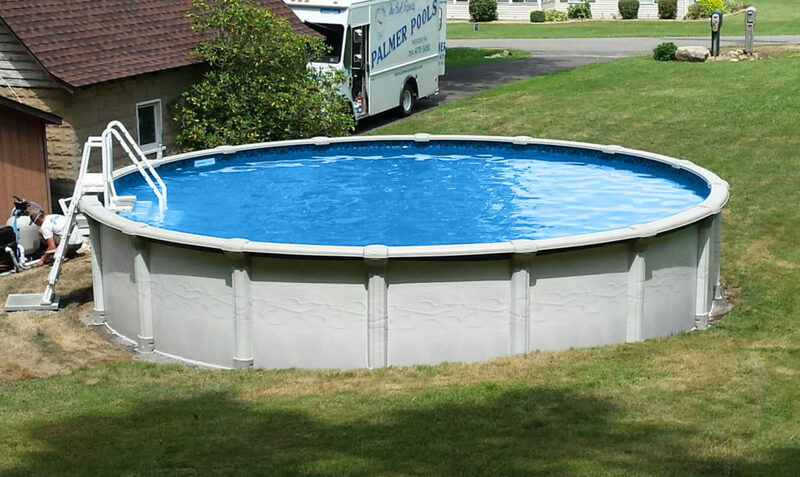 Enjoy a refreshing swim, day or night, in an Above Ground pool from Palmer Pool Sales. 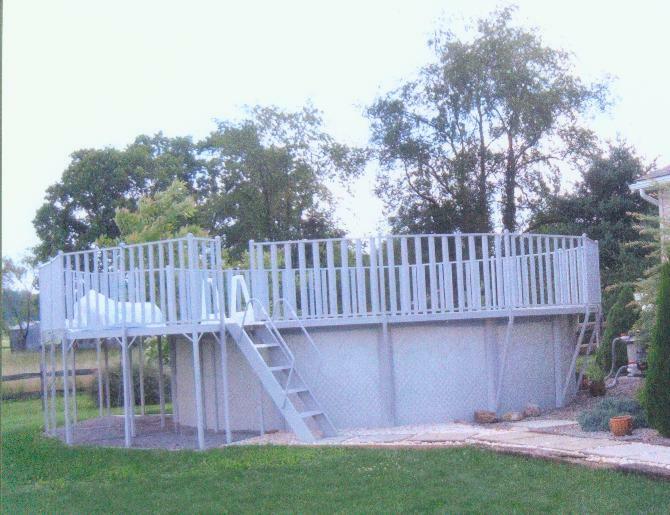 The installation crew has over 50 years combined experience installing above ground pools. 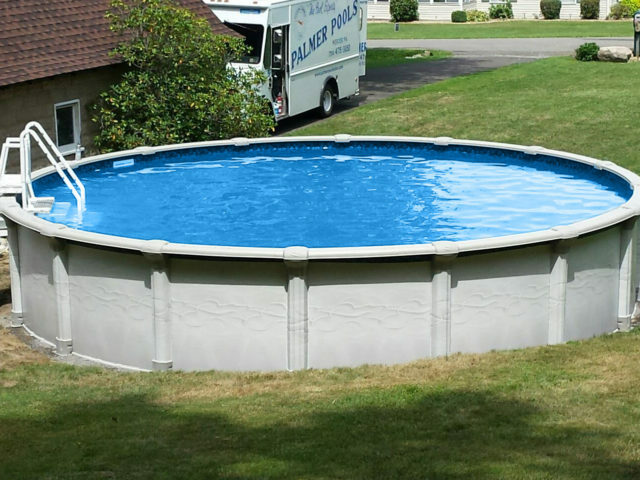 Palmer Pool Sales crew will be on your job from start to finish as we do no subcontracting. 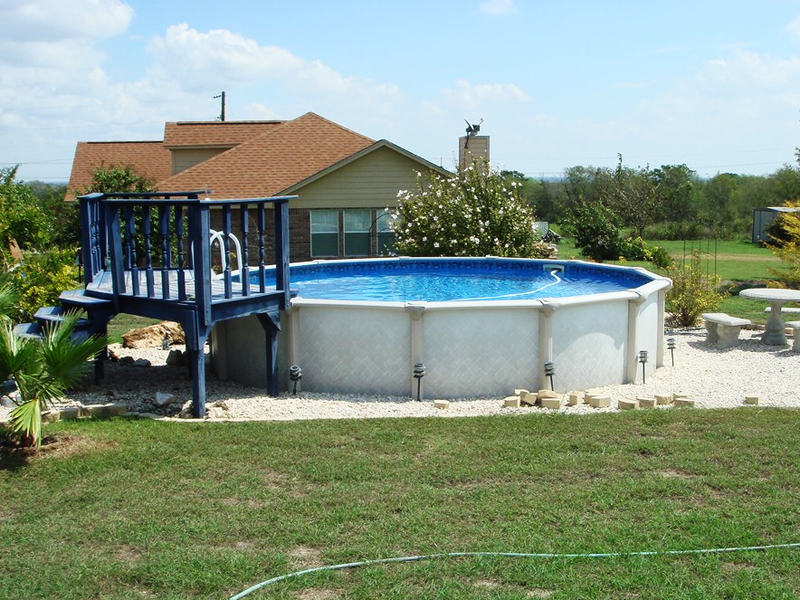 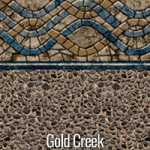 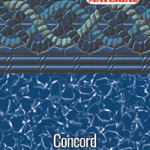 We specialize in ROUND Above Ground pools with a vermiculite hard bottom rather than a packed sand bottom under the liner. 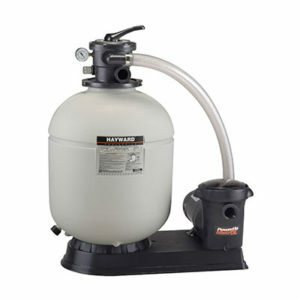 Wall brush, vacuum head, skimmer net, vacuum hose & telescoping pole. 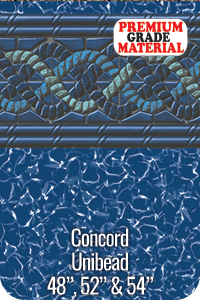 Liner Doctors® vinyl liners are available from certified pool professionals only. 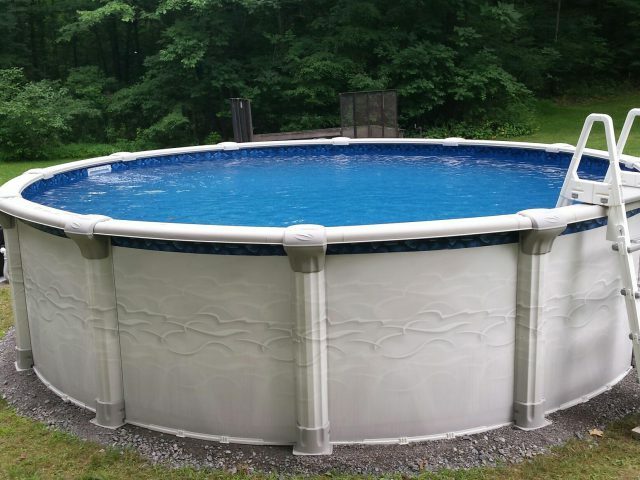 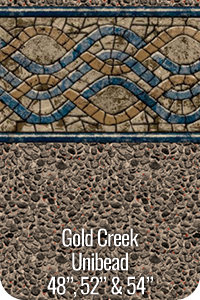 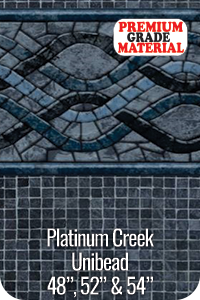 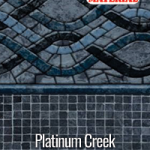 Palmer Pool Sales works exclusively with this premium line of above-ground liners because we know the liners provide a solid foundation for lasting backyard pool enjoyment. 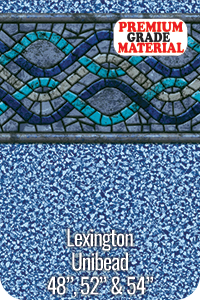 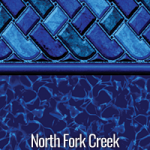 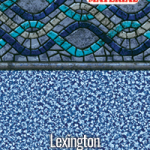 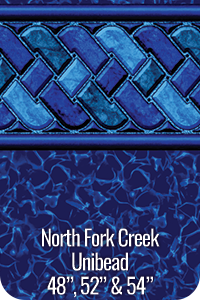 The Liner Doctors’ selection provides the perfect array of contemporary patterns that mix and match well with any style or color of above-ground pool. 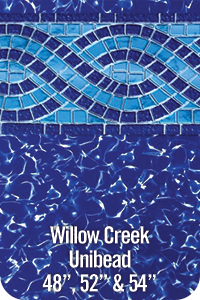 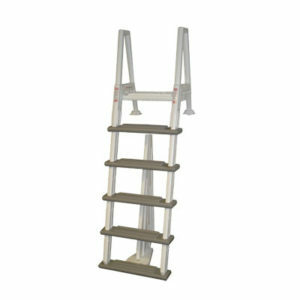 They are created by marrying the highest-quality vinyl in the industry with its best warranty options.